About a year ago, a video started to cir-culate on YouTube of a remarkable man named Kevin Richardson, an ani-mal custodian in a South African animal park. 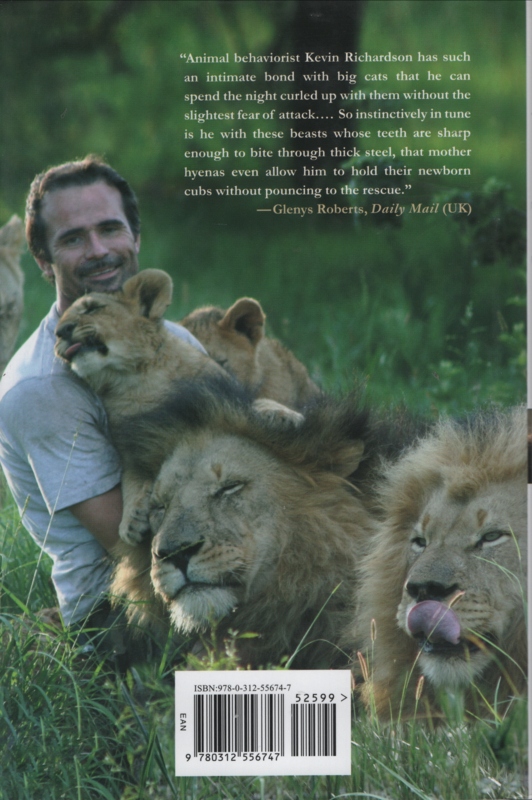 The video showed Richardson in his day-to-day work with some of the world's most danger-ous animals, looking them directly in the eye, crouching down at their level, playing with them, and sometimes even kissing them on the nose. The video's popularity skyrocketed, and Richardson became an international sensation. 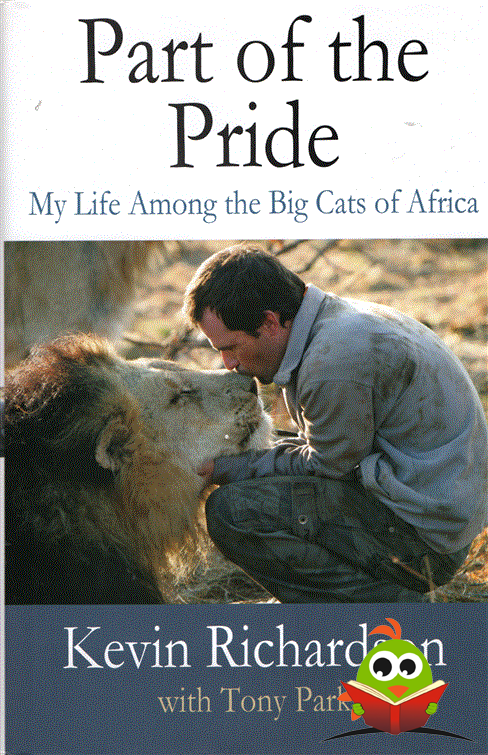 In Part of the Pride, Kevin Richardson tells the story of his life and work, how he grew from a young boy who cared for so many animals that he was called "The Bird Man of Orange Grove" to an adolescent who ran wild and, finally, to a man who is able to cross the divide between humans and predators. As a self-taught animal behaviorist, Rich-_ ardson has broken every safety rule known to humans when working with these wild animals. Flouting common misconceptions that break-ing animals' spirits with sticks and chains is the best way to subdue them, he uses love, under-standing, and trust to develop personal bonds with the animals. His unique method of get-ting to know their individual personalities, what makes each of them angry, happy, upset, or irri-tated just like a mother understands a child has caused them to accept him into their fold as one of their own. Hardcover. Boek oogt ongelezen. Er is niet in geschreven of gevouwen. Stofomslag heeft wat doffe plekken.